If you have never bought a bird bath before read ! February 4: She was in the nest every time I looked all day. 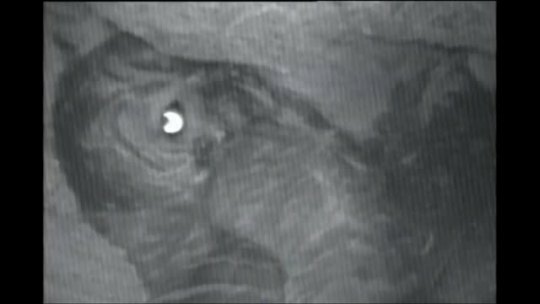 She was out at 5:30pm and there were TWO EGGS in the nest. A barred owl lays between two to four eggs. There is still the possibility for one more.